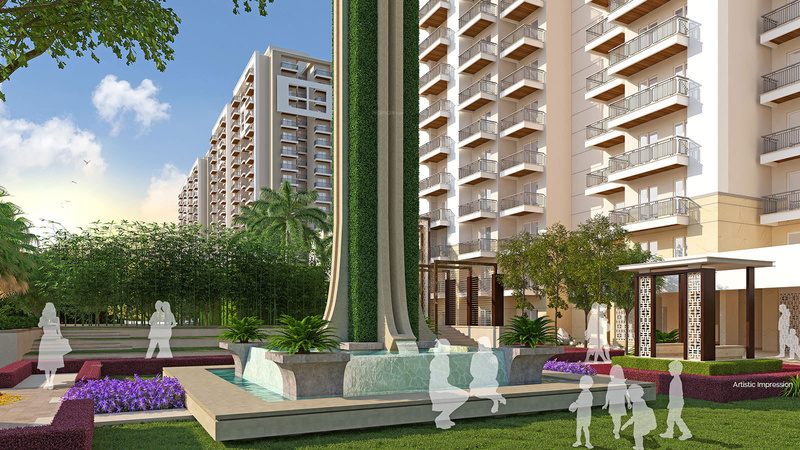 Gurgaon is a city that is going through rapid development in all sectors today. This part of the National Capital Region is also known as one of the largest financial and IT hub in the country that has a lot to offer all its inhabitants. The real estate market is Gurgaon is huge and has a lot to offer. You will find a number of residential and commercial projects going-on throughout the city today. However, find the right apartment which offers the best and still stays low on the wallet is not as easy as it seems. 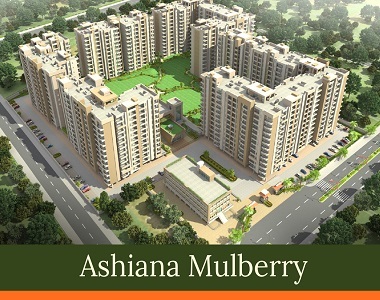 Ashiana Mulberry is one of the latest residential developments by Ashiana Builders that is filled with luxury and comfort that is truly pleasing and admirable. Spread over 11 acres of land, this development is surrounded by a luscious green belt and offers 2BHK and 3BHK luxury apartments of different configurations. The apartment area starts at 1210 sq. ft. and go up to 1730 sq. ft., offering supreme luxury space that you won’t be able to resist. 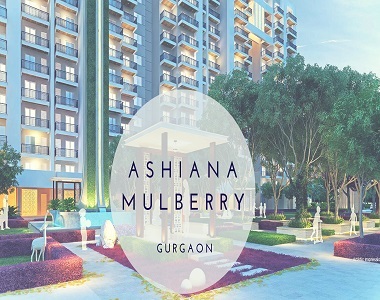 Ashiana Mulberry Gurgaon is an exquisite development that is filled with extraordinary internal and external amenities for a modern-day lifestyle of luxury and peace that you will never run short of. The apartments are huge and will always make you feel free and not caged-up. They consist of high-end fittings and furnishings, premium doors and windows, high-quality flooring, elegant kitchens, perfectly located electrical points and the list just goes on and on. The external amenities at this development are mind-blowing and include a clubhouse, gymnasium, meditation centre, multiple sports facilities and a play-zone for kids, swimming pool, day care centre, theatre, multipurpose hall, water bodies of 50 ft. and beautiful sculptures, central lawn with gorgeous water bodies, shopping centres, nursery school for kids, business centre, landscape garden, open space, Wi-Fi connectivity, 24hour water supply, efficient car parking, fast elevators, power back-up, rain water harvesting. 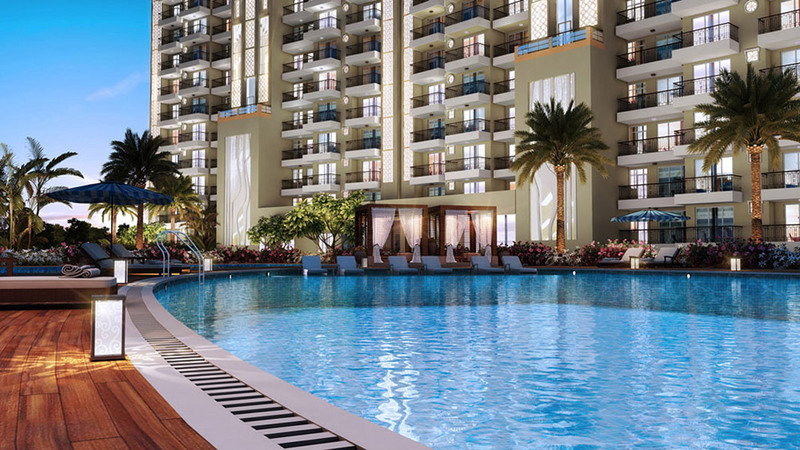 Situated off Sohna Road in Gurgaon, Ashiana Mulberry Sohna provides convenient access to all of your everyday places like schools, medical centres, hospitals, malls, supermarkets, shopping centres, cafes, restaurants, banks, ATMs, public transport, highways, expressways, etc., as they all come in close proximity to this luxury development. You can surely put an end to long-distance journeys when residing at this location. The Ashiana Mulberry price is splendid and completely unbelievable. Starting at an excellent price of Rs.53.24 lakh and moving up to Rs.76.12 lakh, the irresistible apartments at this development are affordable and definitely worth a purchase. There are different payment options that you can choose without any hassles and you can also opt for simply home loans at brilliant interest rates.